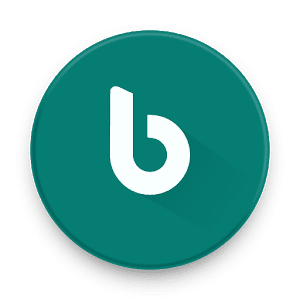 bxActions Pro is a Bix Button Remapper for samsung devices. bxActions can remap the Bix button to any action or app you like! Use the Bix button to mute your phone, take a screenshot, turn on flashlight or launch any app you like! Optionally you can remap the volume buttons and Skip tracks with the volume buttons even when the screen is off! Bix button double and long press support! Remap the Bix button to any action! With Bix 2.0 not all features are supported yet! Do not update if you are on Bix 1.0! Please always check if it is compatible before updating Bix or phone firmware! 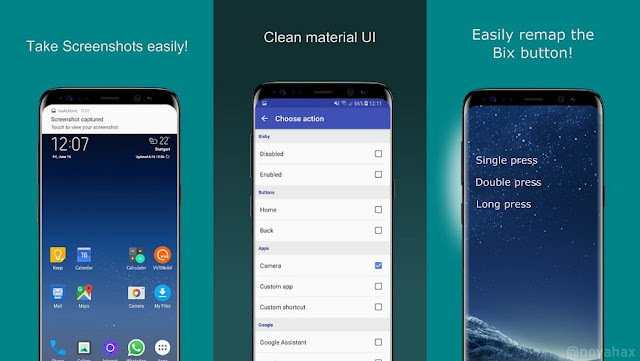 Samsung might block this app with future updates! Has NO internet permission, all your data stays on your phone! Please activate / setup Bix once before using the app. The Bix button has to be pressed really quickly or it wont fire up the action.